Why should government agencies conduct quality assessments? The answer is simple: in this era of budget constraints, taxpayer dissatisfaction and "smaller government," today's government agencies must do more with less. The public is demanding it. 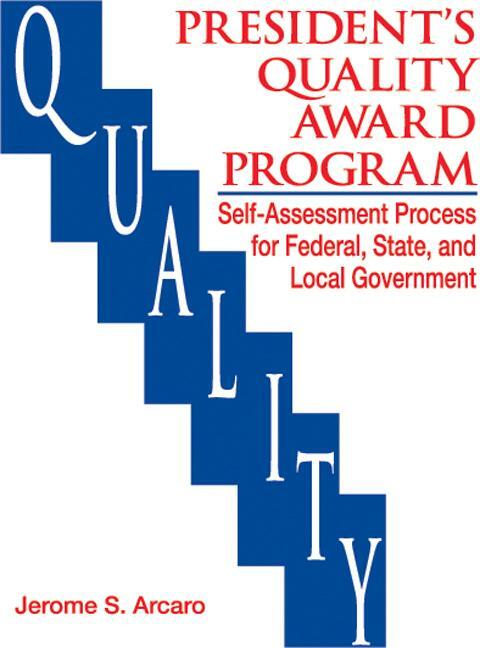 The Presidents Quality Award Program Self-Assessment Process for Federal, State and Local Government can help you identify areas of waste, cut costs dramatically, and increase efficiency and productivity. Not convinced? Recently, the City of Union, Georgia, used the methodology contained in this workbook to cut costs 15 percent and speed up the budget process from 6 months to 30 days. 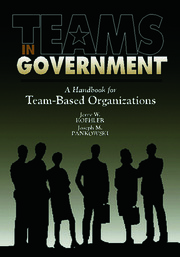 The methods outlined in The Presidents Quality Award Program Self-Assessment Process for Federal, State and Local Government can also increase your organization's competitiveness, increase your service quality, and most importantly, change people's attitudes about working with government agencies. It's no secret that the vast majority of Americans are currently dissatisfied with the way the government does business. Isn't it time you changed their minds?